Every toilet should have a copy of this book next to it. Perching on the porcelain can be very boring when you have nothing to do but poo. 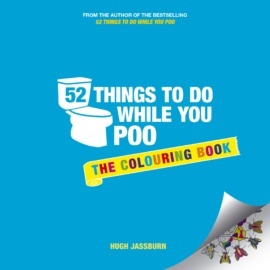 But fear not, this colouring compendium to make use of those dull moments and truly maximise your creativity on the khazi. 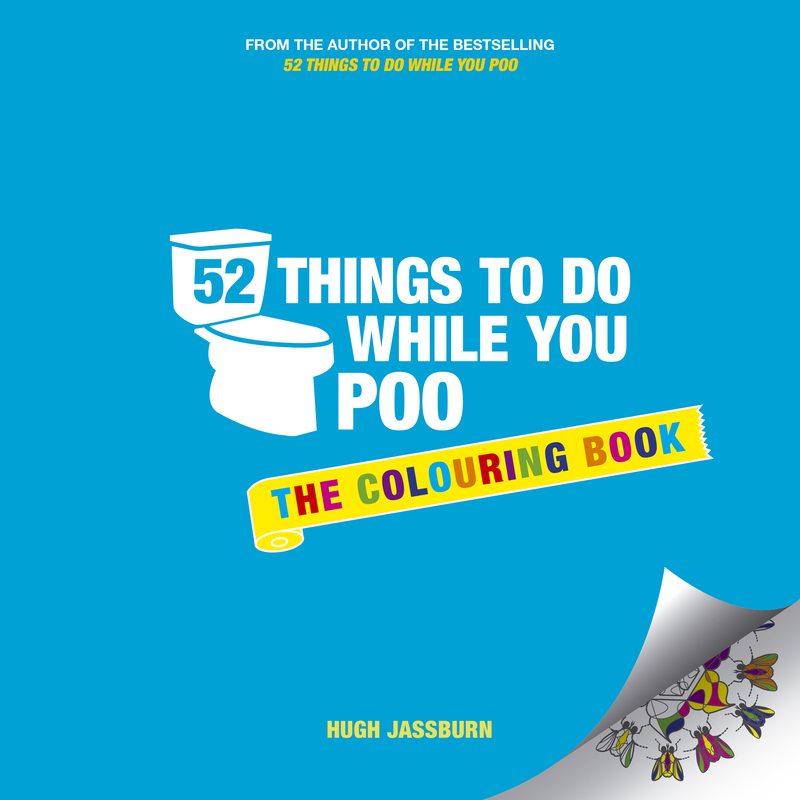 So grab your crayons and colour away – toilet time need no longer be a chore!